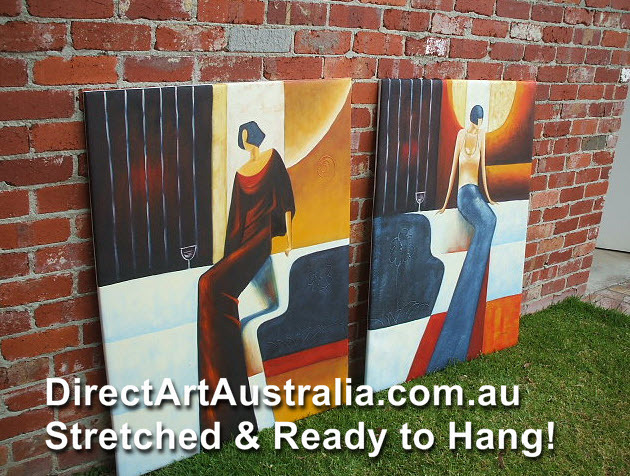 Australia's number one Oil Painting supplier with 7+ years of delivering masterpieces Austrlalia wide. 100% 30 day Money Back guarantee. View the artwork before it is sent! Option 1. 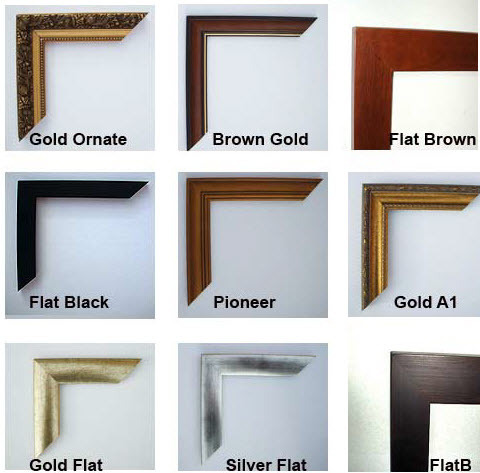 Choose an outer frame - see images below. You only need to choose one and the painting will be sent to you framed and ready to hang. Option 2: Choose a Gallery Wrap Stretched Painting. If you want the frameless modern gallery wrap look the you only need to choose Stretched Gallery Wrap from the finish option dropdown. 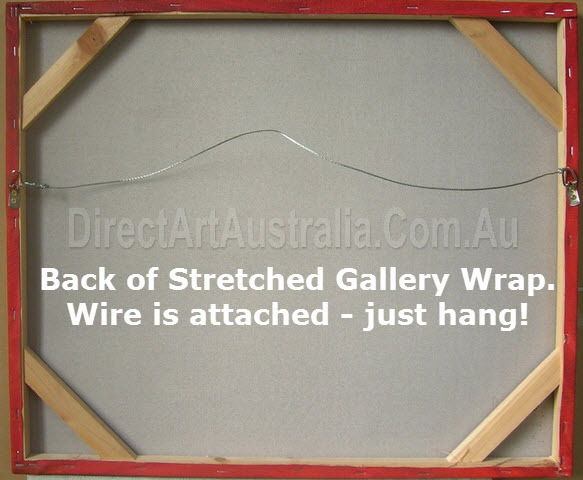 You receive your stretched gallery wrap painting ready to hang - with a hanging wire attached behind. 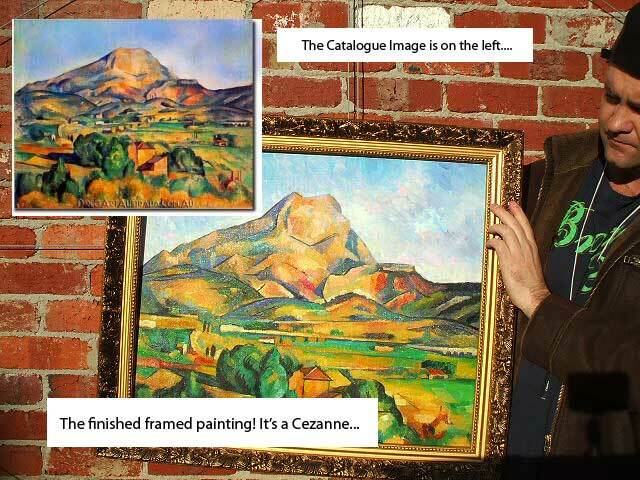 Option 3: Choose Canvas Only if you want to frame the painting yourself. 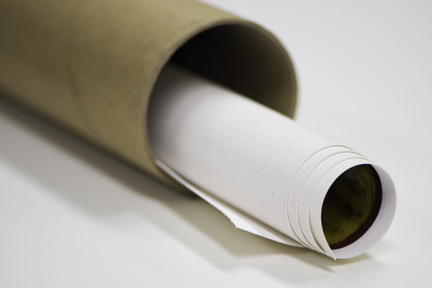 Your painting will be sent to you in an art tube - you can then frame it yourself or take it to your local framer.